Every December, I like to do a review of all the parties I have styled this year. Every year, I am amazed at how many I have done. And I love looking back at how different and personalized they all are. I started this year on a Disney ROLL. 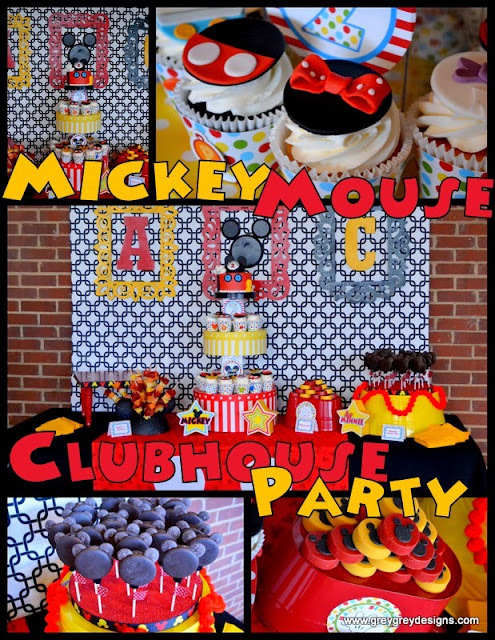 It seemed like all my clients were planning Disney parties for their little ones! 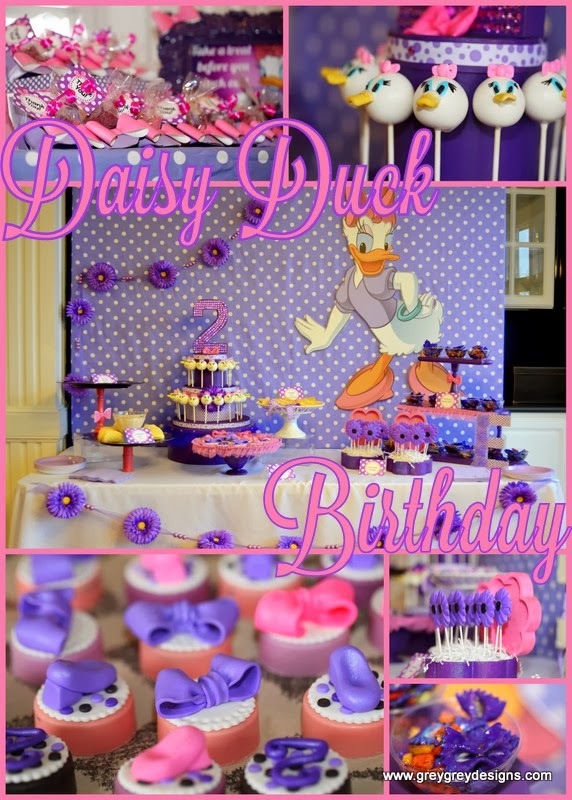 First up, in January, was Emma Kate's Daisy Duck party! This party was so sweet and girly. I absolutely adore that she liked Daisy more than Minnie! My kind of girl! In February, I did a 15 minute party set-up at a local party destination for little Brett's 3rd birthday. He loves Cars 2, just like my little guy! For 15 minutes, I think it turned out awesome! In March, sweet little Addie Claire's Mickey Mouse party! I took a very classic color palette and theme and injected it with modern fabrics and patterns. I adore this party! Also in March, my baby Greyson turned 5. 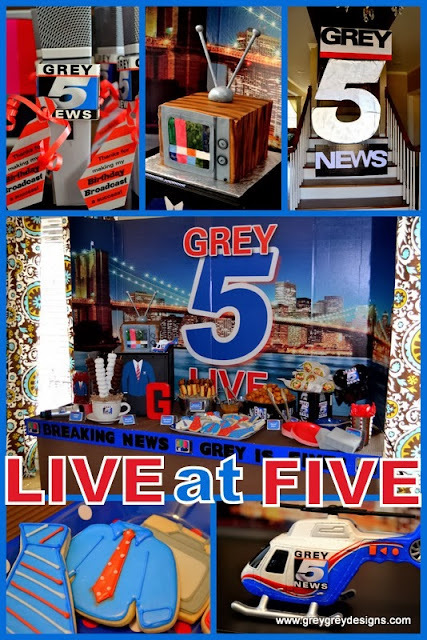 I have always wanted to do an Anchorman themed party and LIVE at FIVE was the perfect theme to incorporate with it. 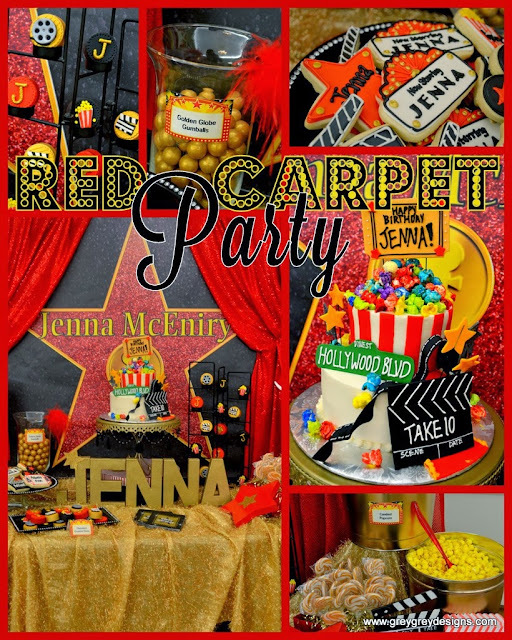 In May, I helped Jenna turn 10 years old in Hollywood style, to which she proclaimed "The award for best birthday party ever, goes to ME!" 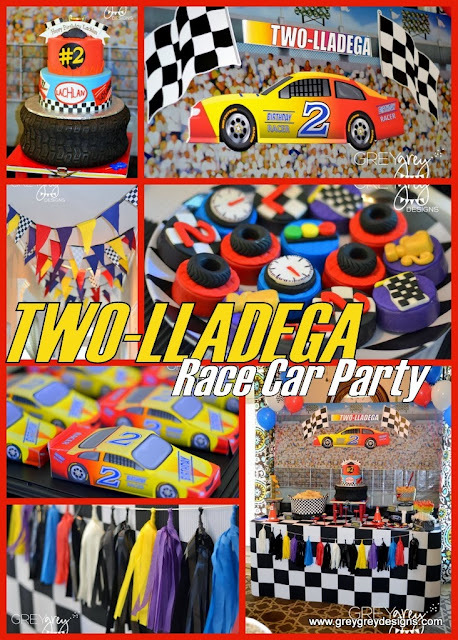 In June, my baby boy turned two and since he is obsessed with all things "Car" related, I did another Will Ferrell inspired party. This time--Twolladega! In July, I did my first shoot for my friends at Birthday Express. 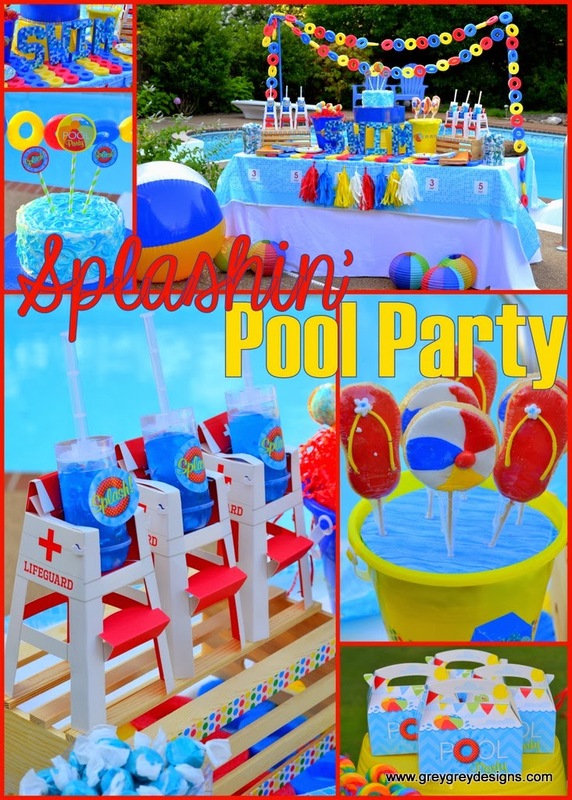 This Splashin' Pool Party collection was launched in style with this vibrant and happy set-up! In August, I shot another Birthday Express collection. This time, My Sweet Sunshine. I love the colors of this collection. It's so happy and fun! 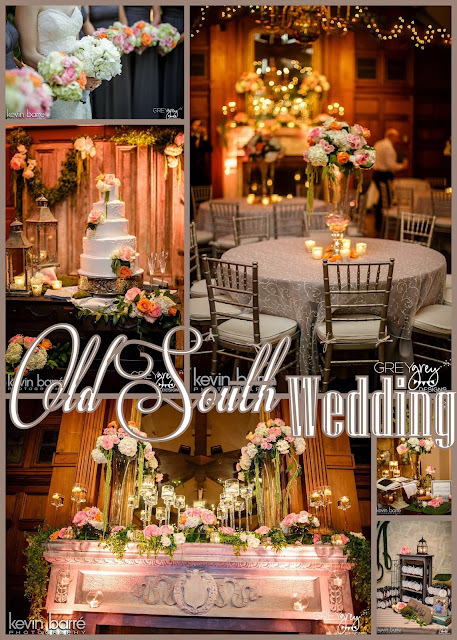 August also brought the culmination of over a year's planning and work with Molly and Matt's Old South Wedding. This wedding was so beautiful and romantic and turned out exactly how I had envisioned in my head. 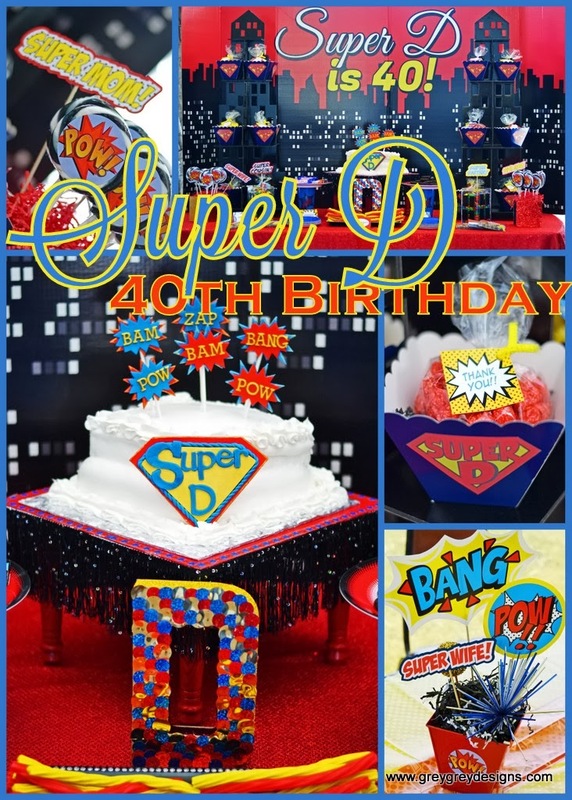 In September, I did a spin on the traditional Super Hero theme by celebrating that theme as a tribute to all those "Super" women in our lives, specifically Super Demetri! 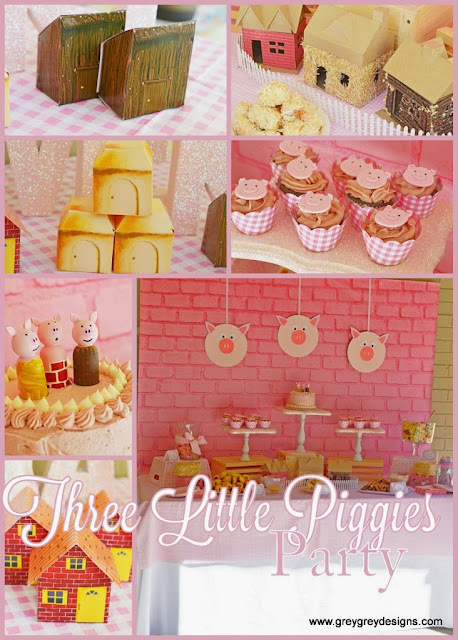 Also, in September, Miss Avery's Three Little Pig party brought to life a classic fairy tale in girly style. 2014 promises to be even busier, still! Stay put to see even more fun, creative parties, and thanks for reading! Wow! You were one busy lady this year. Looking forward to seeing what you come up with next! 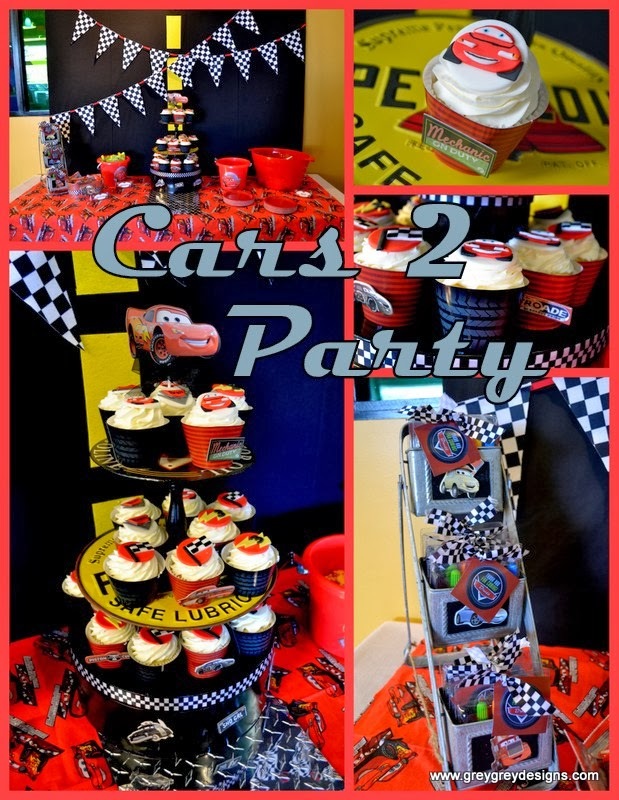 So many fun parties and so blessed to work with you! ♥ Can't wait to see what you do in 2014!